Finding information is a fundamental librarian skill. Whether you are searching with library discovery tools, in online research databases, or on the Internet at large using a search engine, great searching skills are a necessity. Here is a selection of the best up-to-date books to improve your online searching skills. The book is divided into four parts: Research, User Applications, Networking, and Searching. Part IV on searching includes advanced search strategies, underutilized Google search tools, and evaluating the sources of search results. Other parts cover using Google services such as Google Books, Drive, Google+, Google Scholar, and Google Translate among others. As the title suggests, this book covers the search engine Google. It goes beyond the basic search function to give practical tips and tricks on Google’s “hidden” features. The authors devote chapters to cover specific Google search services including Blogs, Books, Discussions, Images, Maps, News, Patents, and Videos. The chapter on Google Scholar is particularly relevant for academic librarians. The authors created a companion blog for posting updates so have a look even if you don’t buy the book. Now in its fourth edition, this popular book for librarians has been updated for 2015. The book looks into what a database is, parts of a database, and tools for searching such as Boolean logic and truncation. Later chapters discuss the different databases by subject matter. Evaluating databases is covered. Finally, the book lists eight principles of teaching databases. 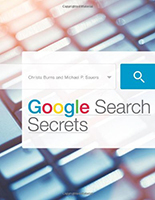 This new book covers searching online using discovery tools and research databases. It starts with the research interview and traces the steps through assessing search results. 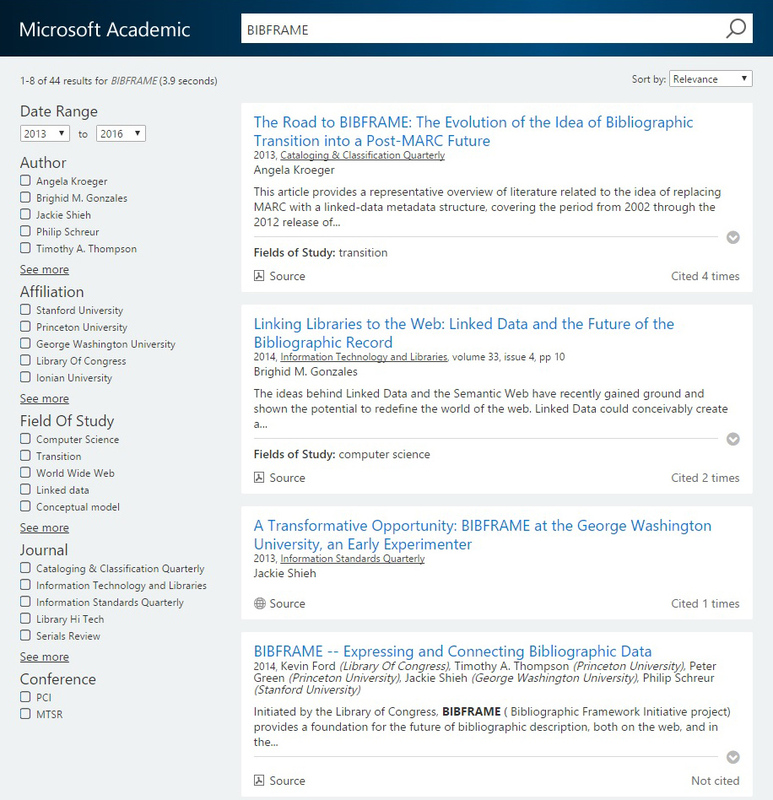 Pre-search preparation and database selection are covered before detailing specific search types: controlled-vocabulary, free-text, and known-item. The author ends with a look into the future of online searching. The final volume of The Tech Set from ALA, this guide goes beyond basic Internet searching. As indicated in the title, the semantic Web and finding hidden data is its main focus. Specific types of searching include location-based, multimedia, social, and semantic. 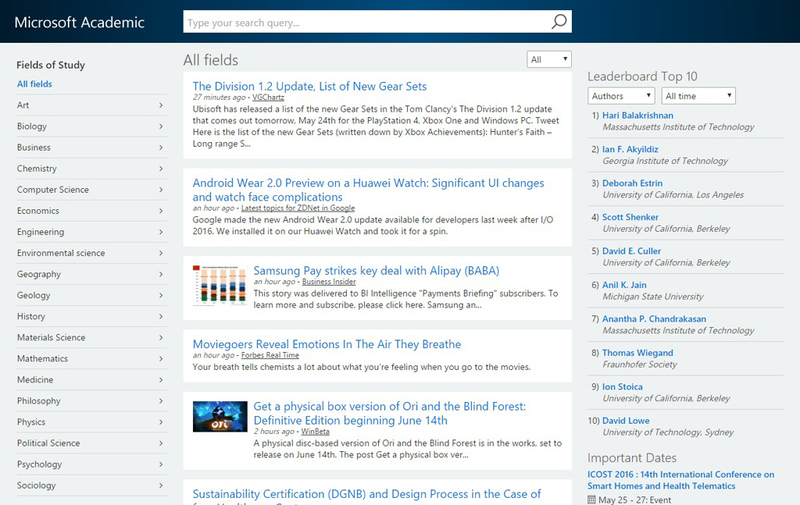 Specific search examples from Google and Bing are shown. The book has a companion website with author information and links, downloadable files, related slide presentations, and an audio interview with the authors.